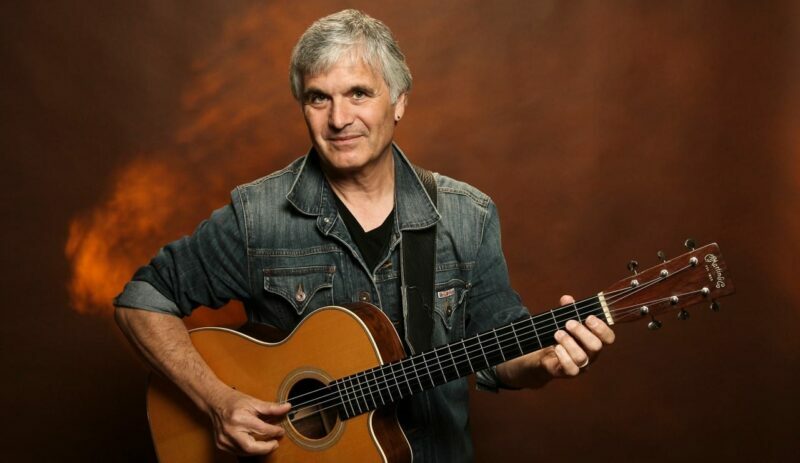 Although he may not be a household name, there can be no doubt that Laurence Juber has made an indelible impact on pop culture. Appearing at the Museum of Music on October 12, Juber is best known as guitarist for Paul McCartney’s band, Wings, and such hits as “Getting Closer.” However he is also a renowned session player heard on such classics as Belinda Carlisle’s “Mad About You” and Eric Carmen’s “Make Me Lose Control.” And making him one of the most heard musicians on the planet, that’s him on the soundtrack of many hit shows, including “Happy Days,” “Roseanne” and “Seventh Heaven.” Meanwhile movie goers have heard him in everything from “The Muppet Movie” to “Men in Black 2”. Juber performs in solo acoustic mode here, with selections from his more than two dozen solo albums to date.